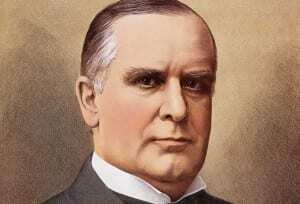 We hope you will join the McKinley Presidential Library and Museum for a day long symposium on William McKinley. The symposium will include a continental breakfast and lunch. The cost is $45/person, $40 for members. There is a special student price of $25 with valid student ID. Reservations are required. Please call the Museum at 330-455-7043 to make your reservation.